will face a grim winter of starvation and death on its eastern frontier, particularly among women and children, unless donors urgently find the money to fund emergency relief for more than half a million refugees who are returning from Pakistan, a United Nations official has warned. Entire communities of Afghans who fled to during the communist revolution and subsequent Soviet invasion in the late 1970s have begun moving back since mid-July, saying the level of harassment by Pakistani police has become intolerable, amid renewed tensions between their respective governments. Angelline Rudakubana, deputy country director in Afghanistan for the , said the agency needs an immediate infusion of $66m (£58m) to enable it to take advantage of a month-long window to get supplies into position before temperatures plunge and snow starts to fall in the unforgiving mountains that straddle the border with Pakistan. 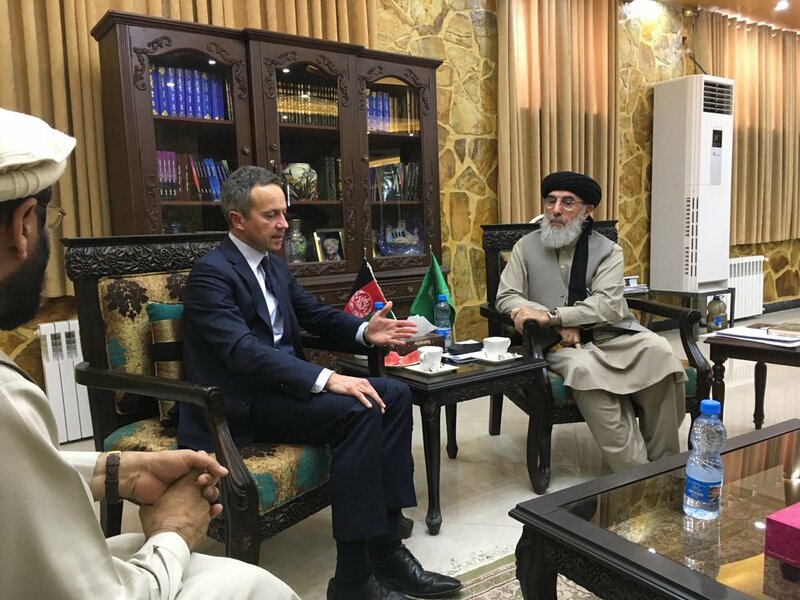 Rudakubana was speaking before a on 4-5 October, where donors are expected to reaffirm their commitment to Afghanistan at a time when multiple crises – including conflicts in Syria and Iraq – are competing for funds, and the two-year-old government of President Ashraf Ghani is . “We’ll see what we can do in the next month to stop people starving or freezing to death, particularly women and children – they are the most vulnerable,” Rudakubana said. Afghan refugees wait for vaccinations at the UNHCR centre on the outskirts of Kabul. Even without the additional demands, the food agency was facing a $55m shortfall for existing operations targeting 3.2 million vulnerable people in Afghanistan over the next six months, according to a WFP official in Kabul. The aid agency plans to launch an emergency appeal for an additional $66.8m in the coming week to boost its support to the returnees, who represent the since the fall of the Taliban. Even as international attention on Afghanistan has faded following the withdrawal of the , growing numbers of Afghans are on the move – whether they are returning, fleeing their homes, or migrating. The WFP says that most of the current returnees are undocumented Afghan refugees who may have never been issued any formal identification papers, leaving them more vulnerable to harassment by Pakistani officials. In the first half of this year, only about 60-90 undocumented refugees were returning each day – a number that had swollen to 2,400 by late August, and as many as 7,000 in September, according to WFP figures. The agency estimates that about 400,000 undocumented Afghan refugees – and a further 200,000 who do have papers – will have returned from Pakistan by the end of the year. In addition, aggressive attacks by insurgents have led to a dramatic increase in the number of Afghans being forced to flee their homes. The WFP expects the number of new internally displaced people to hit 400,000 by the end of this year – a much higher figure than previously anticipated. Meanwhile, desperate Afghans have increasingly gambled their futures on the perilous migrant trail across the Mediterranean, forming the , after Syrians. While the are driven largely by dismal job prospects and interminable violence at home, the returnees from Pakistan see their plight through a geopolitical lens: they believe they are human bargaining chips in a feud between Islamabad and Kabul. Pakistan has looked askance as Ghani has with its arch-rival India, while tensions spiked in June when Afghan and Pakistani forces exchanged fire at the border crossing at Torkham. The incident prompted Pakistan to on Afghan refugees, who had previously been allowed to move freely through Torkham, amid rising reports of harassment by officials. Afghan refugees in Kabul. Many of those returning are second- or third-generation immigrants, to whom Afghanistan is in many ways a foreign country. Rudakubana said most returnees had assembled in the eastern province of Nangahar, which borders Pakistan, but some were making their way to Kabul. At a tented reception centre on the outskirts of the capital, a steady trickle of extended families arrived last week. 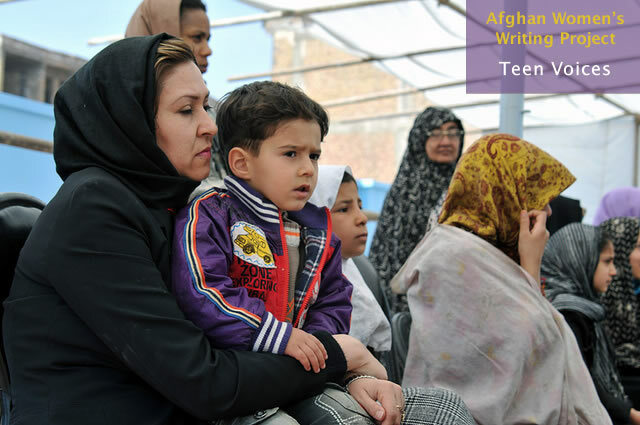 Many were second- or third-generation immigrants, to whom Afghanistan is in many ways a foreign country. While women waited for health screening, their menfolk said they had been forced to leave Pakistan amid rising demands for bribes from police – and longer spells in custody for those who could not pay – since the Torkham incident. Kabul denies putting pressure on the refugees. However, Pakistani officials have long signalled that they want to find a way to an estimated 2.5 million Afghans seeking refuge in their territory – who form the second largest refugee population in the world. But returnees say growing anti-refugee sentiment in Pakistan’s military and political establishments has fanned hostility in their host communities, leaving them no choice but to return to a country their children barely know.